What Causes Migraine according to astrology? I had been hearing about Migraine for long time but never took time (seriously) to understand what actually migraine was. When a person in my close surroundings was reported to suffer from migraine I went through several websites searching for information on what migraine was and what caused migraine headaches. In this process I was surprised to find that migraine was not a rare disorder. Many of them were living with it. 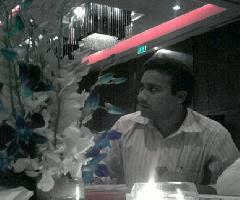 This is my first article on Medical Astrology. A person I know recently revealed that he was suffering from Migraine although the symptoms were there since past 3-4 years. As that person told me he would suffer from severe headache in different parts of his head, sometimes the pain concentrated on one side of the eye. Sensitivity to light and sound was another symptom recorded. He would keep sitting in a dark room to stay away from light. I searched several websites to find out what migraine was. I could not find a specific definition (I am not a medical person of course) but all of them agreed that it was a frightening situation and under worst case it could take a person to the emergency room as well. As most of them said it is a severe headache that would involve some warning signs such as sensitivity to light, sound, flashes of light, blind spots etc. Another important point that I noticed was – there are two types of headache viz., primary headache and secondary headache. Migraine falls under the first category. Secondary headaches are caused by some other diseases already prevalent in the body. A doctor would know if it was a secondary or a primary headache and that there are other types of primary headaches as well such as cluster headache or tension headache. To find it according to astrology all I needed to know the body part involved that could cause migraine and how did the patient react to or feel about migraine. There are couple more cases I know who had been suffering from migraine but I never thought about it more than just sympathizing as I was not the right person for that cause. While some say the exact cause of migraine is still unknown, the others say it is caused when blood vessel is enlarged releasing chemicals from nerve fibers surrounding these blood vessels (source – www.medicalnewstoday.com). All of them however agree that there are trigger points for migraine (already mentioned above). To analyze disorders related to head, it is the ascendant ruler, ascendant, planets in the ascendant; planets aspect on the ascendant, sun ascendant, moon ascendant etc. should be thoroughly studied. Since blood vessels and nerves are also involved, the role of Mars, Mercury and Saturn could also be crucial. Venus and Moon are placed in Ascendant. Mars debilitated in the twelfth house, Sun and Rahu in the second house, Saturn aspects Sun from the eighth house. Ascendant is under the aspect of Jupiter. 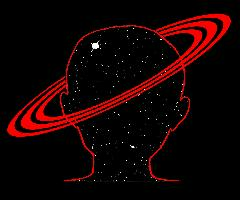 Saturn is the sixth lord here posited in the eighth house. Note here that Saturn is posited in the sign of Jupiter and aspects Jupiter. In another case, Gemini ascendant surrounded by Saturn and Ketu, Mars in the tenth, Mercury in the sixth etc. caused migraine. If the timings were accurate you could consider analyzing the divisional charts and periods/sub periods. Transits however should be analyzed simultaneously. Regarding remedies, it would depend on the planetary combinations involved and the planets that rule that specific house. For me it would be difficult to generalize a healing method for migraine. For example in a case of migraine I found Mars in Cancer while in another it was Mars in Sagittarius and in the third one it was in Pisces. Careful consideration of combinations is necessary to arrive at any conclusion in Jyotish. Will Bad Time End for Nitin Gadkari, the BJP Leader? 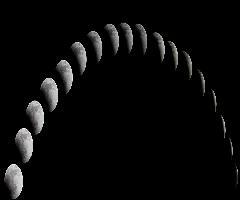 The significations and role of moon in an individual's life. 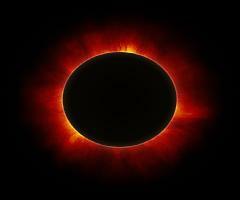 It also includes the general description of moon's placement, conjunctions, aspects and many more.. 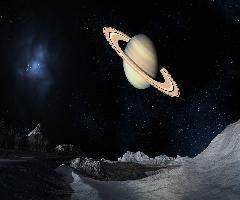 The major significations, details and true effects of planet Saturn in vedic astrology. 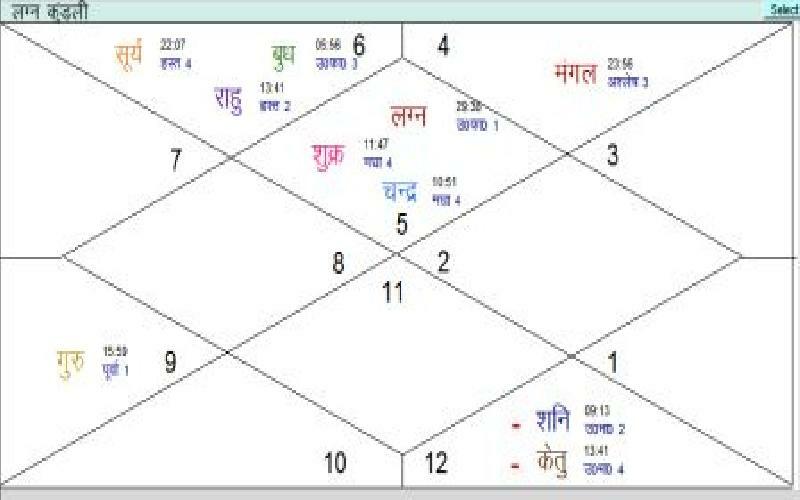 This includes house placement effects, aspects and many more..
What does Rahu and Ketu mean ? Why are they important in vedic astrology? The role of rahu and ketu? This article contains all these information including generic effects of their dashas, aspects and more..